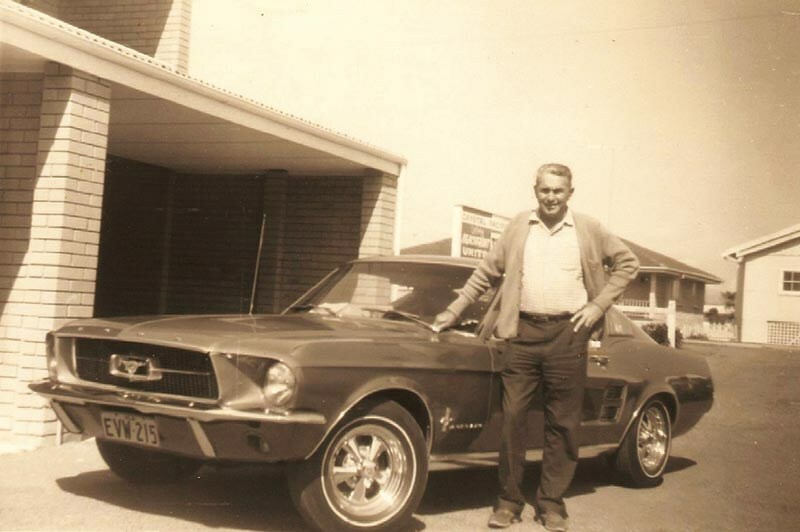 My love of Mustangs was inspired by my grandfather, who purchased a brand new coupe back in 1967. The photo of him with the car, soon after he collected it, is a prized possession and the inspiration behind my own extensive ’66 Mustang rebuild. I’m a staunch Ford man, and have always been a car lover. It took several years, until 2007, to find the right car. 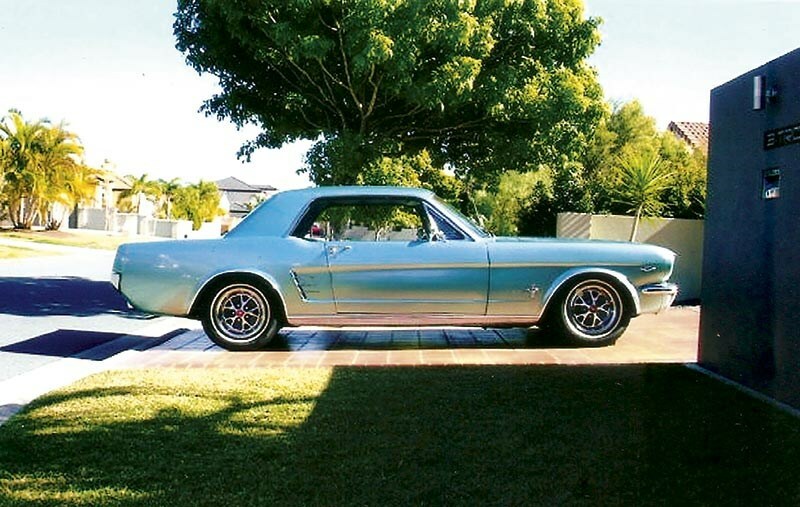 My wife Sonia and I purchased a 1966 stock standard coupe in Tahoe Turquoise and it was used as a daily driver for some time, even picking the kids up from school, until the complete restoration process began in 2008. This may sound like a familiar story to many – it seems the smallest things can lead to the biggest projects! What started as a small spot of rust in the left-hand rear wheel arch turned into a full restoration by Troy Murrell of East Coast Customs on the Gold Coast. It took five years to complete. 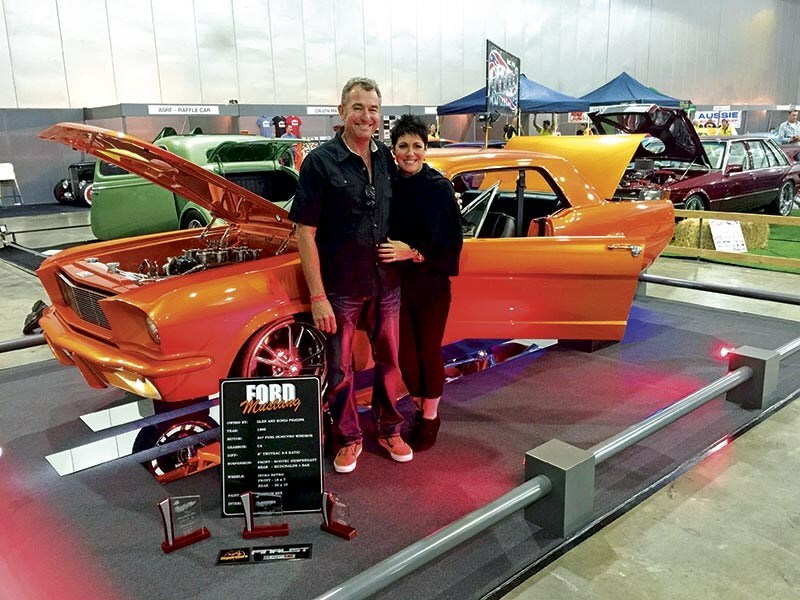 Over the years Troy and I would talk about new ideas to customise the car – fortunately his workmanship was second to none. 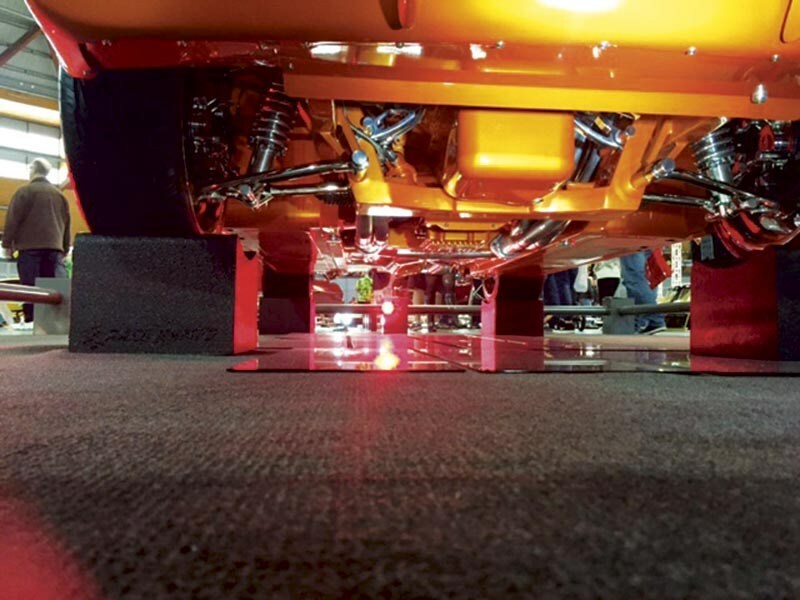 During the build every panel was modified in some way, along with the underbody, boot, taillights, engine bay and interior. The vision was to create a fully-customised car that retained much of the classic look of an original. 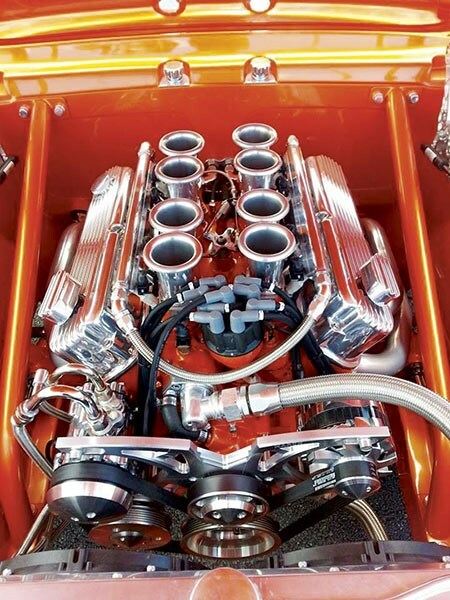 Since completion, the car has won several awards including being named in the prestigious Meguiar’s Motor Super Six in 2015, a 2015 Meguiar’s Super Stars Finalist, Queensland Hot Rod Show Top 10, Queensland Hot Rod Show Best Engine Bay, Queensland Hot Rod Show 2nd Place 2-Door 49-70 class, QRHP Swap Meet and Show and Shine 2015 Top 10 and best engine bay. Mustang prices vary enormously, but a solid one can start at $40k. 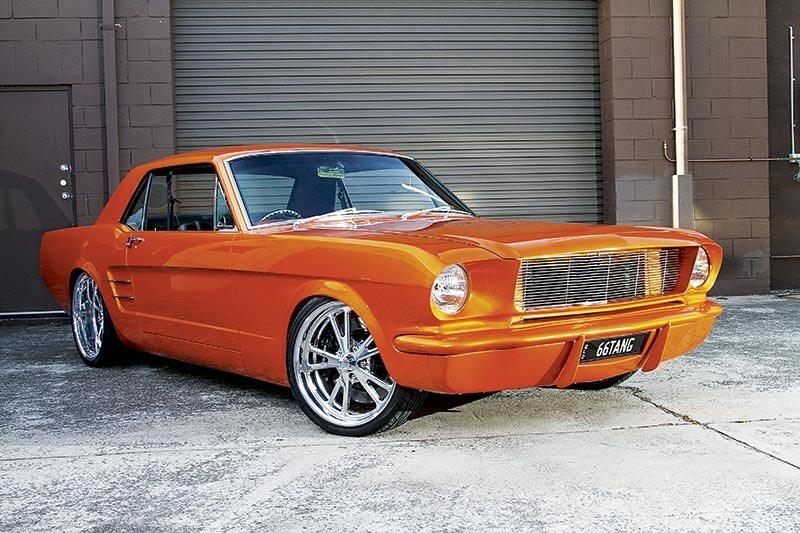 Glen's stunning Mustang is for sale, see the ad here.